Hi there! It’s Sunday, so it’s time for my weekly recap. Read on to find out what I’ve written about this week. 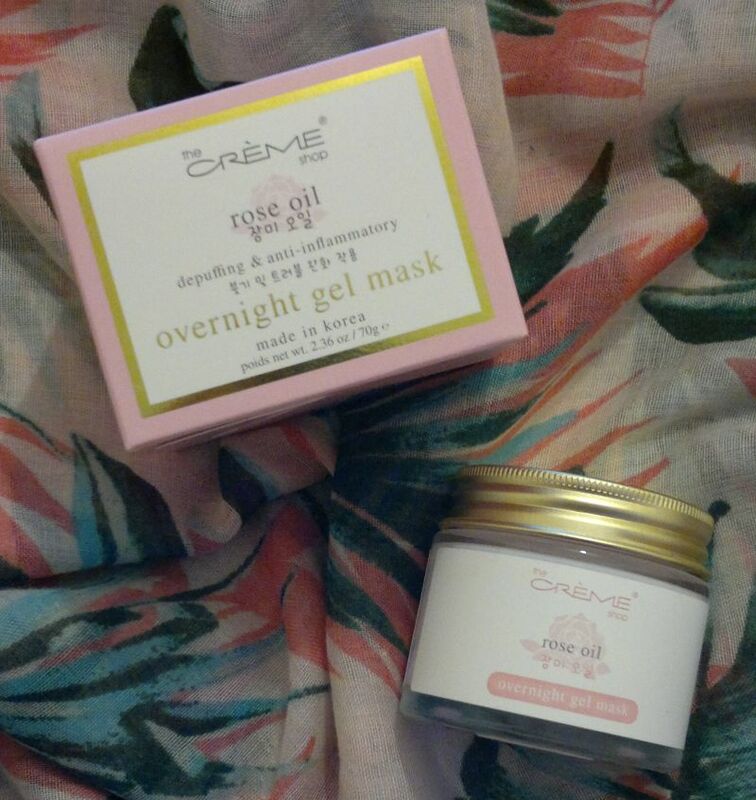 On Monday I reviewed another overnight gel mask. Click here to read the post. 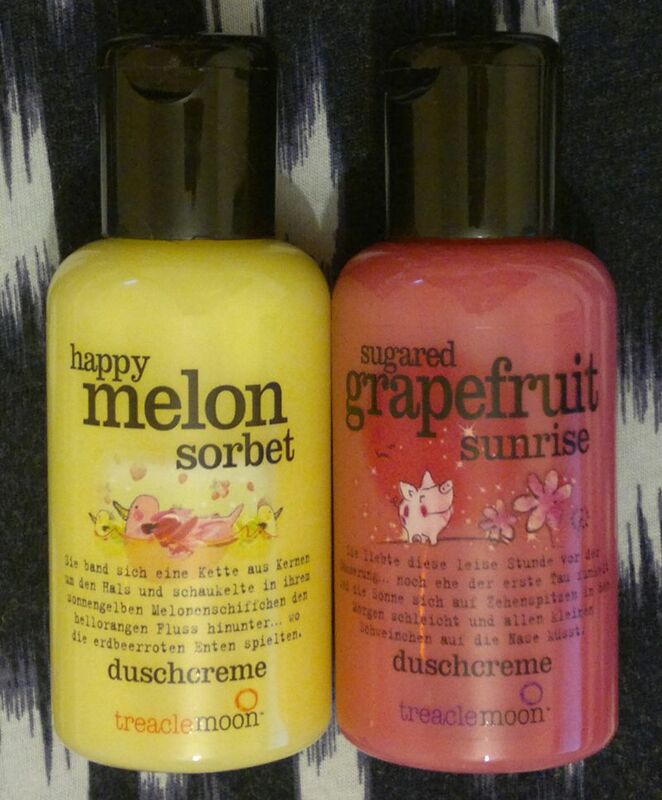 Tuesday’s post was about 2 shower gels. Click here to read the post. 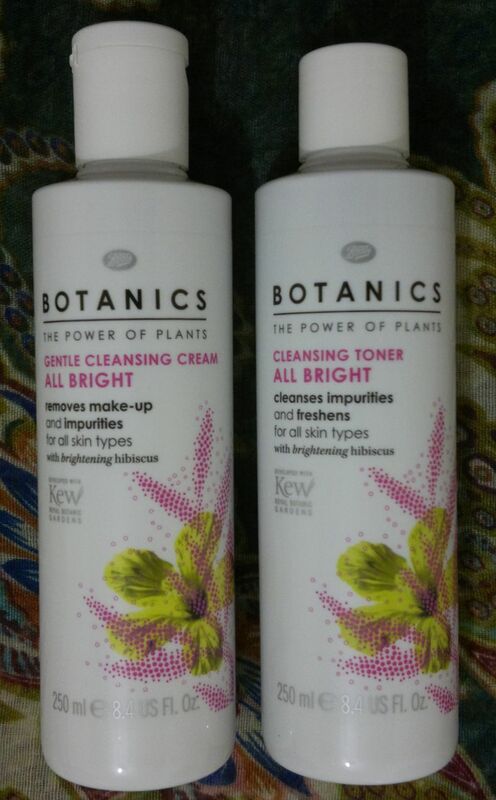 On Wednesday I reviewed 2 amazing facial cleansing products. Click here to read the post. 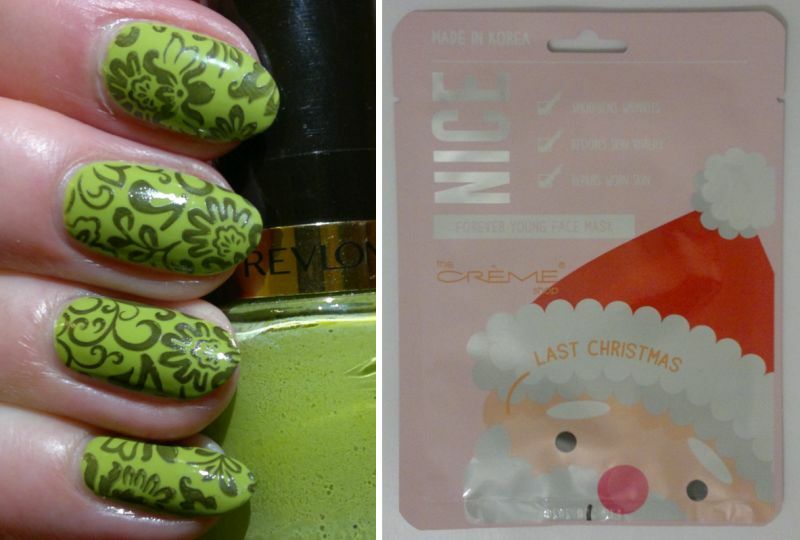 On Thursday I showed you a mani I did not too long ago. Click here to read the post. And on Friday I reviewed a face mask. Click here to read the post.